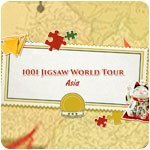 1001 Jigsaw World Tour - Asia Game - Download and Play Free Version! 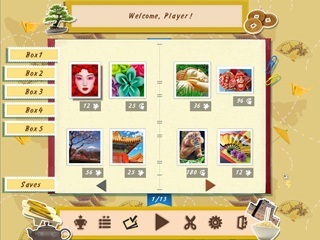 An exciting tour across Asia awaits you: see the mysterious pyramids of Egypt, the fairytale isles of Thailand, the antiquities of China, the beautiful temples of India, the unique traditions of Japan, the unity of life in the East and the modern technologies of Bahrain and the United Arab Emirates. 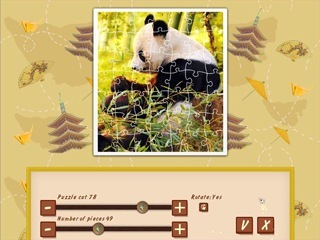 Take advantage of this unique opportunity to visit over 20 countries in Asia - play 1001 Jigsaw World Tour now!